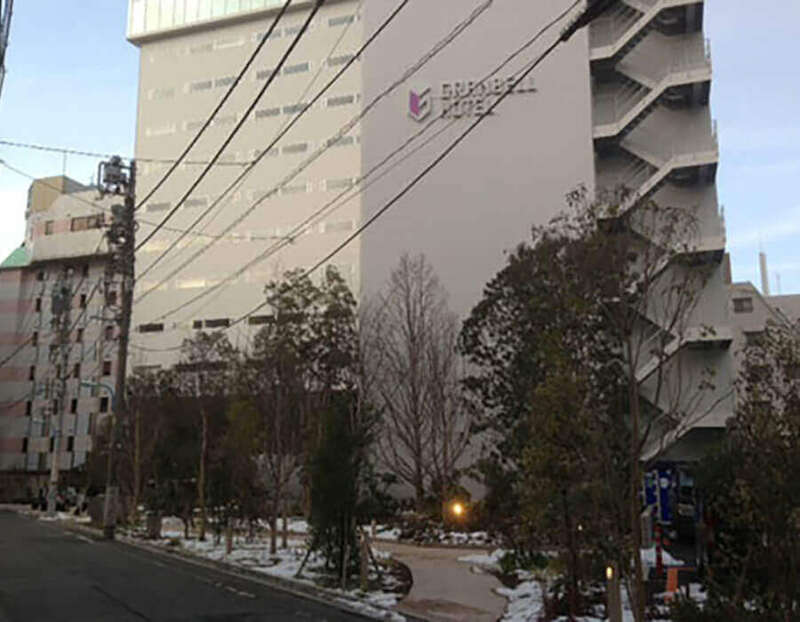 Artistic hotel, Shinjuku Granbell, not only features art in its interior design in the lobby and foyer, but also has individual masterpieces in the rooms. You can spy the work of future upcoming artists in Asia in the hotel art lounge, where special exhibitions are also held. However, the best part is meeting fellow art enthusiasts in the eclectic bar for a chinwag. 1. 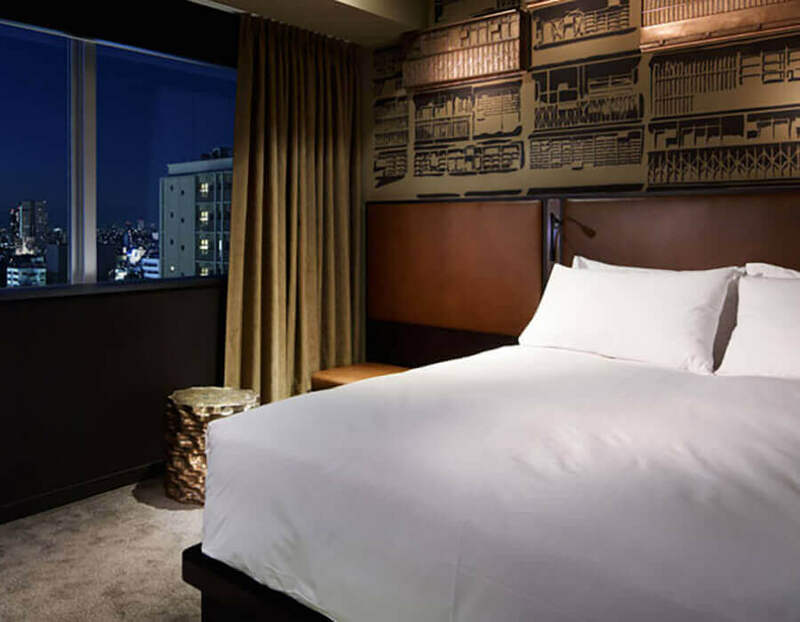 This Shinjuku hotel offers a convenient base for sightseeing, shopping and business. 2. 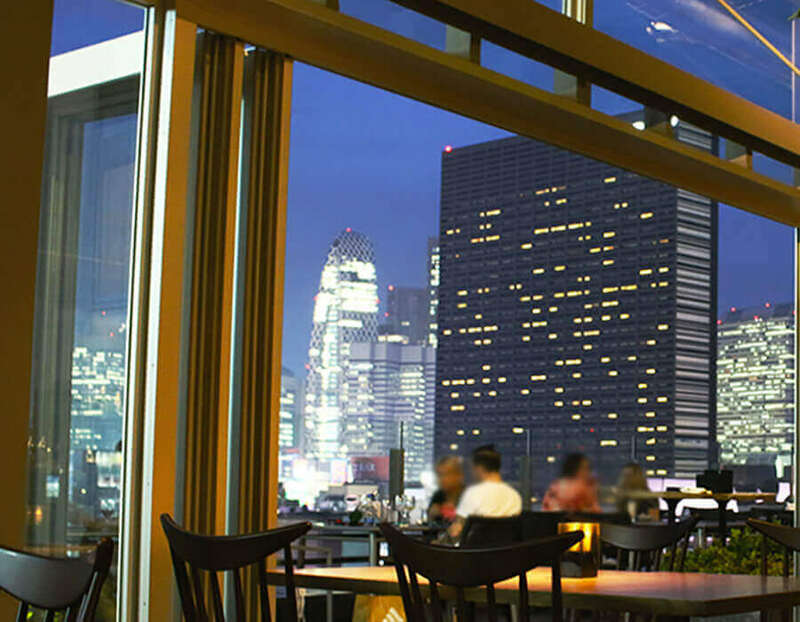 Enjoy a sumptuous meal with panoramic views at the famous French and Italian restaurant. 3. Each room is a masterpiece of style and comfort, decorated by renowned artists. 4. 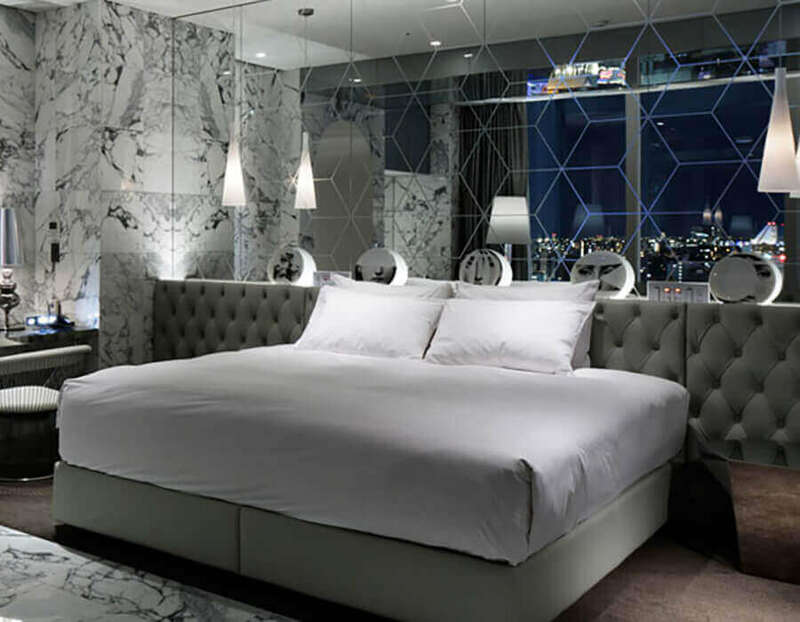 The signature Simmons bed and the stylish design offer an unforgettably comfortable stay. 5. 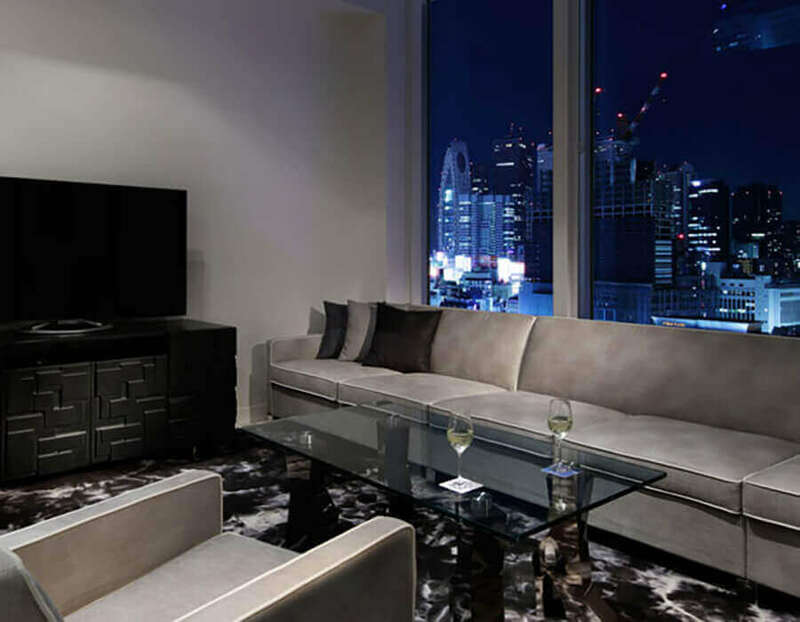 Enjoy a drink and the stunning evening views of Tokyo from the comfortable extra-large sofa that spans the window area.